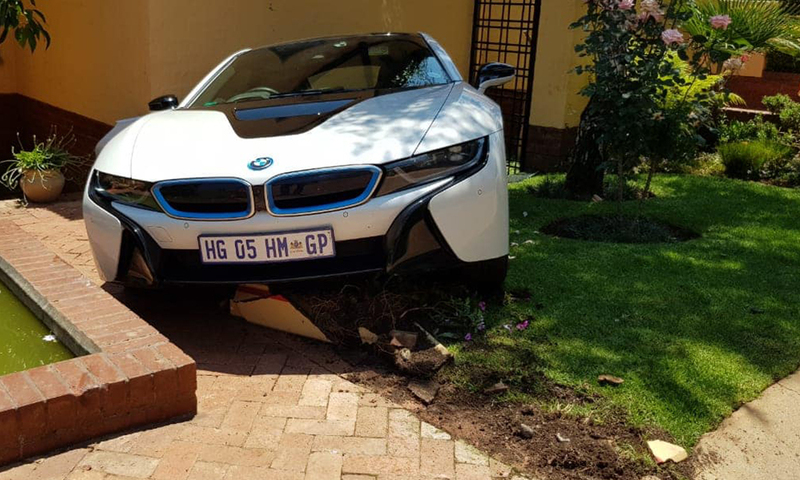 After an incident went viral around the country many were left wondering what the real story was after a woman emerged from a wrecked BMW i8. The footage shows the driver reversing down the road, across the pavement, and into the next door neighbors house. 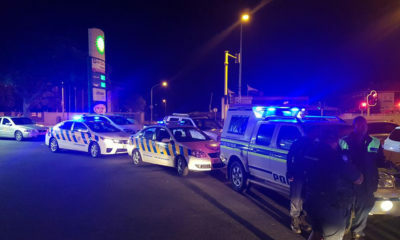 It is unknown whether the owner of the GP registered vehicle saw the clip but reports have since emerged that the driver behind the wheel was allegedly the housekeeper who was left in charge of taking care of the property while the family was on holiday. After the crash the woman emerges from the wreck, looking dazed as other residents come out to assist. 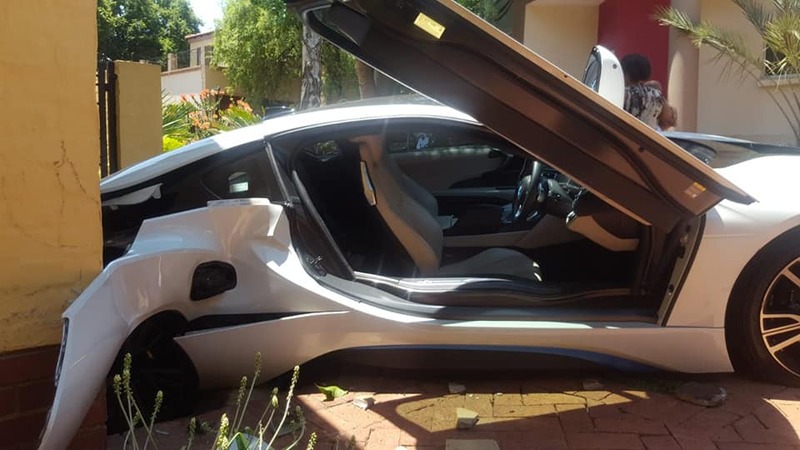 By this point, it is too late as the R2.3 million car is beyond repair. 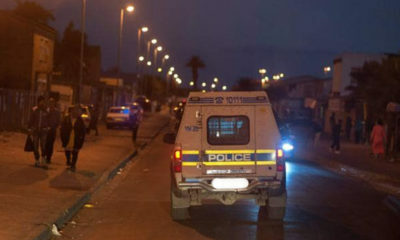 The owner of the property has yet to comment on the incident and the situation is currently under investigation. Which leaves some to wonder whether the lady was indeed the owner of the car. Some found that the woman, in fact, may not be a housekeeper, but the one who rented the car. 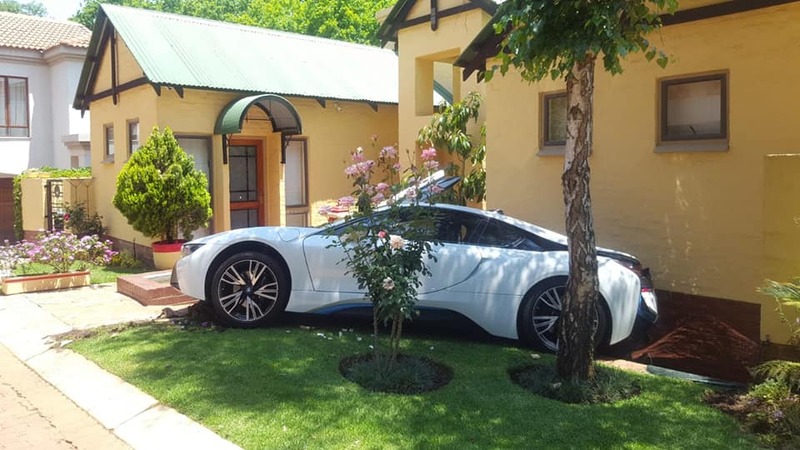 Avis Car Rental in Kempton Park in Johannesburg has stated that the BMWi8 was theirs, but these findings have yet to be confirmed. Either way, she’s in trouble. 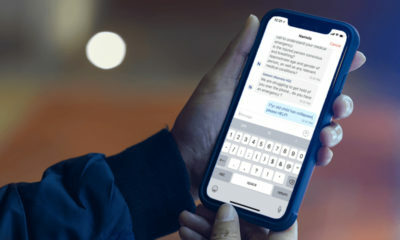 Below is the full clip as well as some images after the accident.